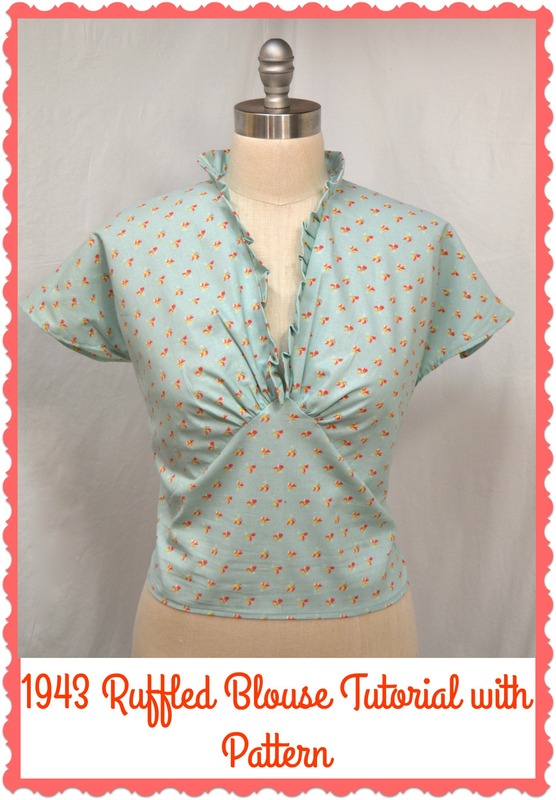 Not exactly the product you would expect a Hollywood star to be promoting, however it did lead me down a path to searching for other celebrity ads. 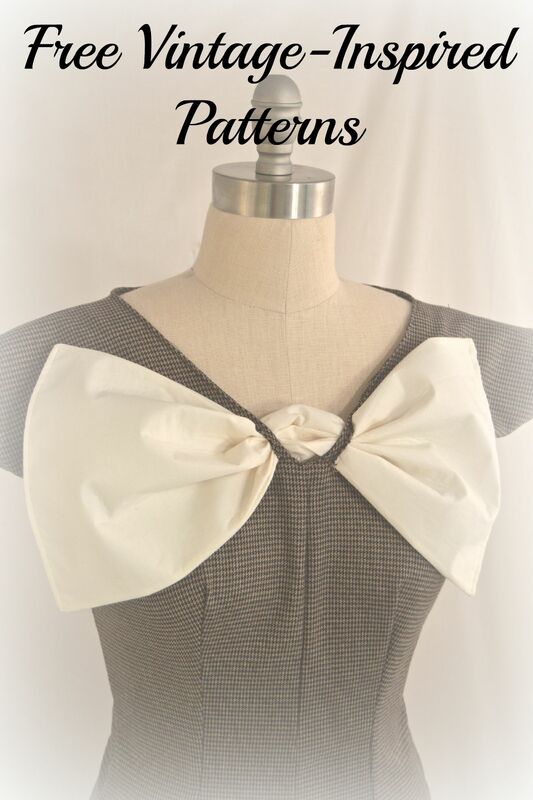 While many of the ones I have chosen to show you, aren’t as unique as the one above, they do feature a wide range of celebrities. 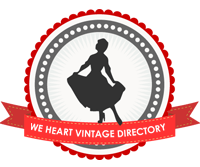 So let’s take a little trip down vintage advertising lane! 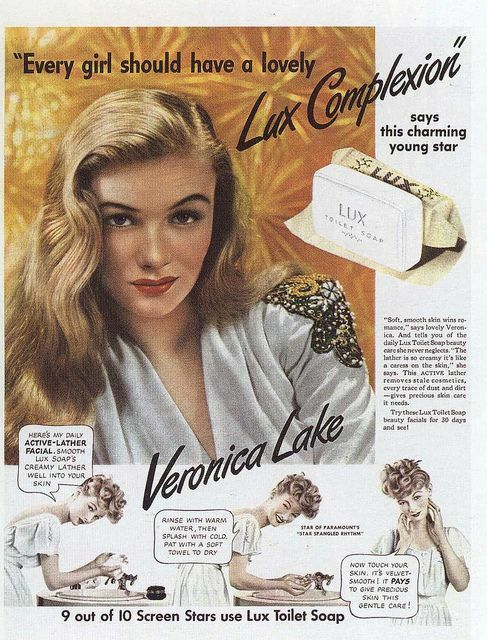 This one features Veronica Lake and LUX soap…I don’t think I have ever seen another advert featuring Miss Lake, which I why I thought I’d share it. 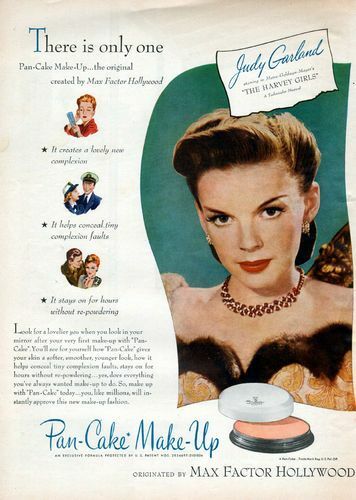 A very common face on advertising pages, this one of Judy Garland features Max Factor’s Pan-Cake Makeup. 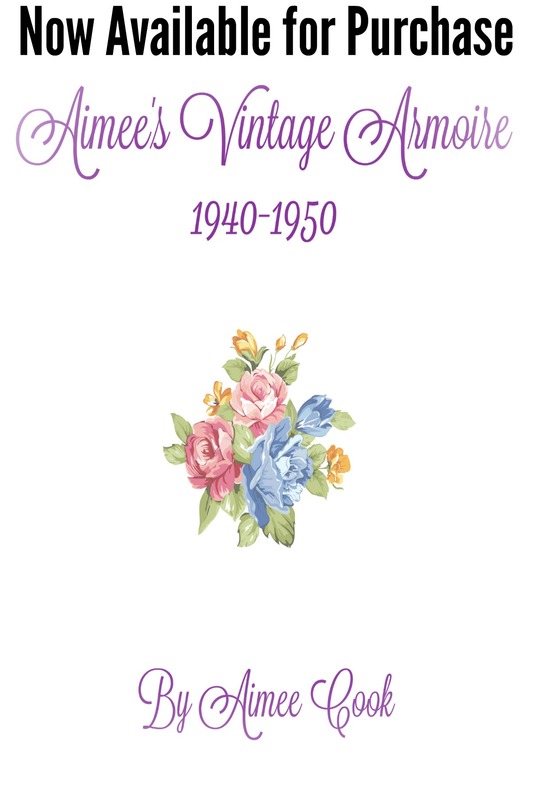 Another rarely seen face, this face powder advertisement features actress Yvonne DeCarlo. 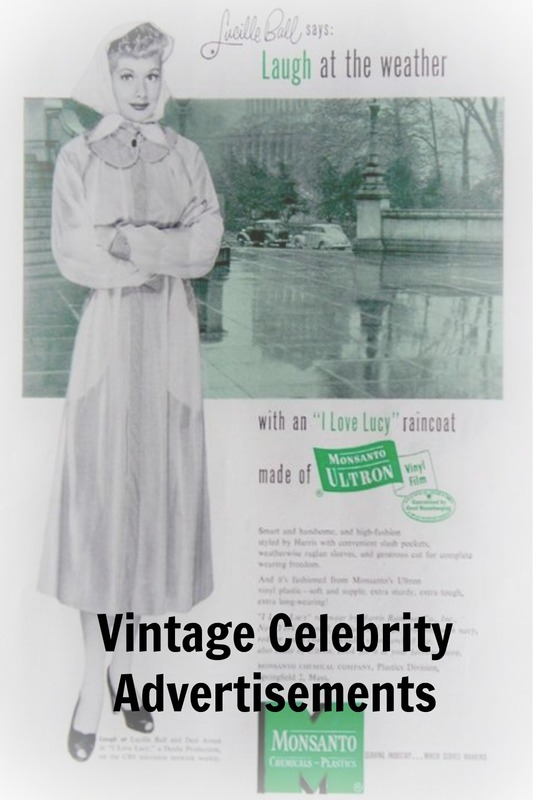 One of my favorite comedienne actresses, Betty Hutton, looks adorable in a white tennis outfit sipping Lipton Ice Tea. 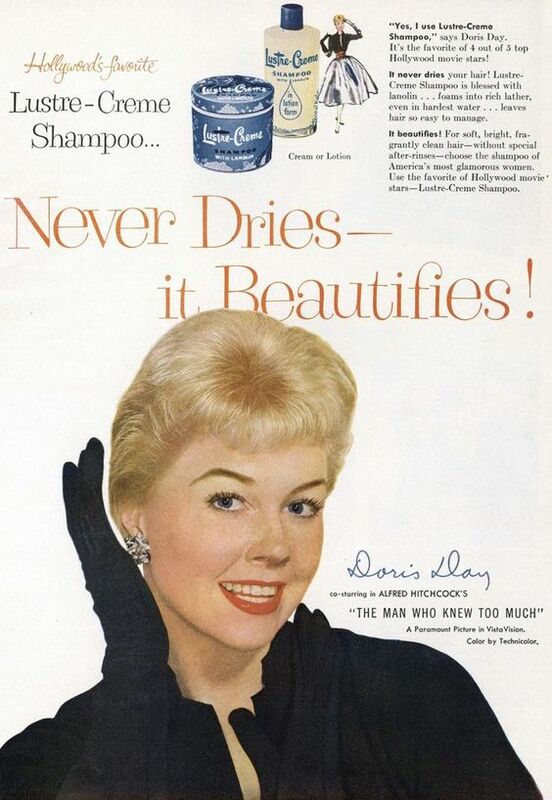 America’s sweetheart Doris Day looks picture perfect on this add for Lustre-Creme Shampoo! 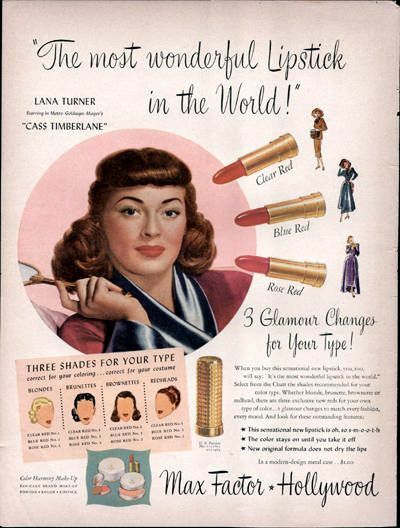 While only offering three color choices, this Max Factor adds features Lana Turner as a brunette. 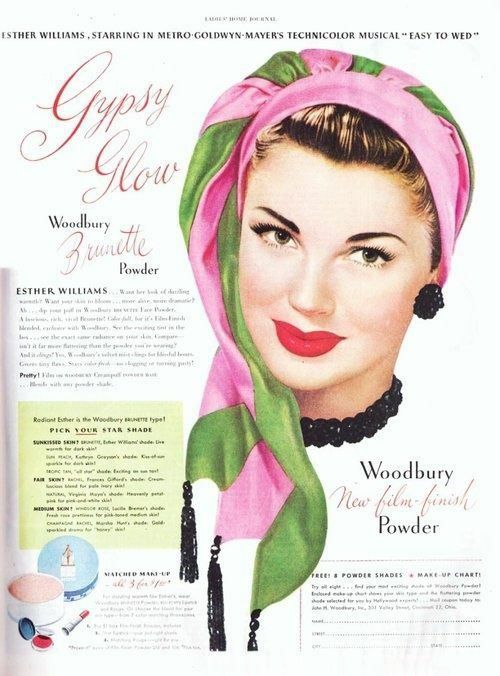 Anther lovely Hollywood actress, this advertisement for Gypsy Glow powder features Esther Williams. 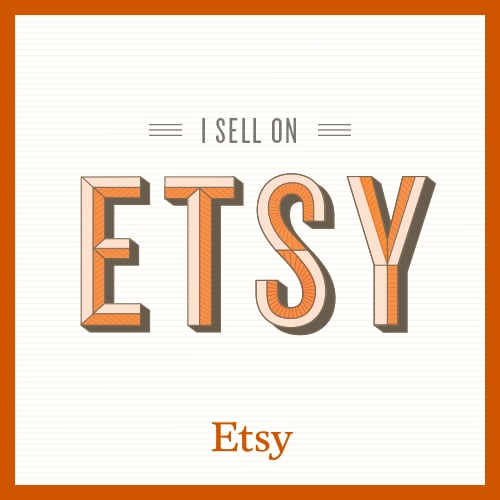 I hope you have enjoyed this little flashback of vintage products with vintage faces! 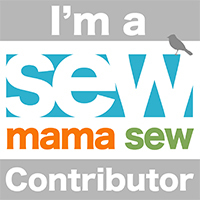 The fact that all the make up ads here seem to think that the only women in the world are white women is a disturbing reminder of how racism pervasively structures advertising.